Natural oral care. That works. Innovative dental professionals around the world are talking to their patients about the Spry Dental Defense System because of its proven oral health benefits. When the available fluoride toothpaste is used, the Spry Dental Defense System is the safest, most effective way to a white, healthy, and cavity-free smile for your whole family. 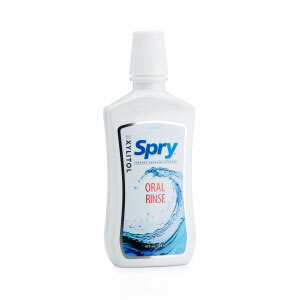 The Spry Dental Defense System offers the most complete xylitol product line in the world. Experience the benefits for yourself! 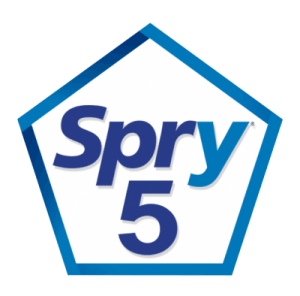 Learn about Spry For 5! 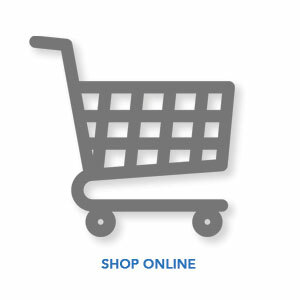 Spry products are sold around the world. Numerous clinical studies have shown that in order to maximize the oral health benefits of xylitol, you must continue exposing your teeth and oral tissues throughout the day. 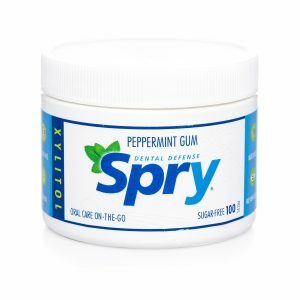 The Spry Dental Defense System offers a complete assortment of natural oral care products with xylitol to make this exposure as convenient as possible. We recommend following our SPRY FOR 5 program!